Academy City, Japan, is at the forefront of science. Besides being 30 years ahead of the world technologically, more than three-fourths of this peculiar city's population consists of students developing their psychic abilities as espers in various institutions. Among these students is Touma Kamijou, a high school boy with the lowest psychic rank of zero, but with a mysterious power no scientist can understand: "Imagine Breaker," which allows him to negate other supernatural abilities. 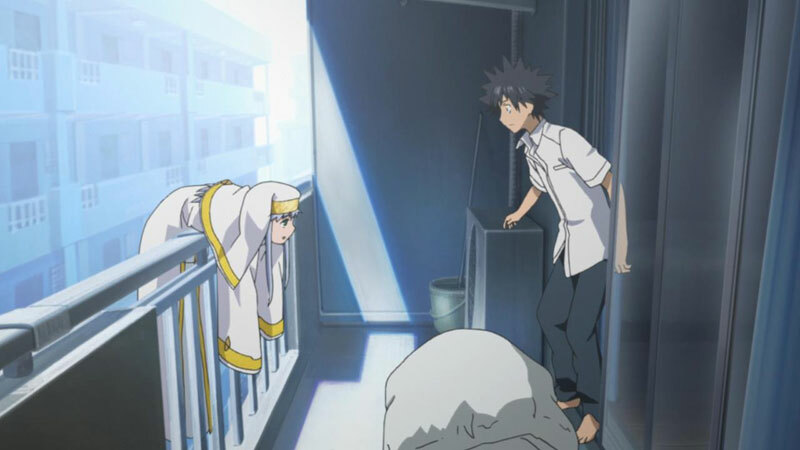 This, however, doesn't affect Kamijou's life in the least as he plays his role as a regular teenager; that is, until he meets the strange Index Librorum Prohibitorum, a young girl who has memorized the entirety of the forbidden grimoires, and now a dangerous organization is hunting Index down. 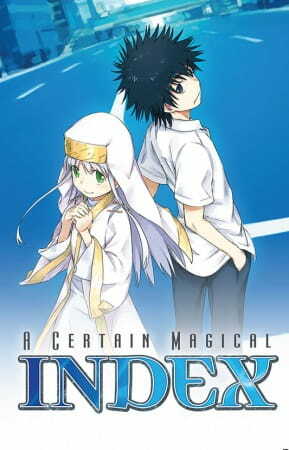 With several magicians looking to harm the girl, Kamijou will defend his new companion at all costs as he discovers a strange new realm of the supernatural.